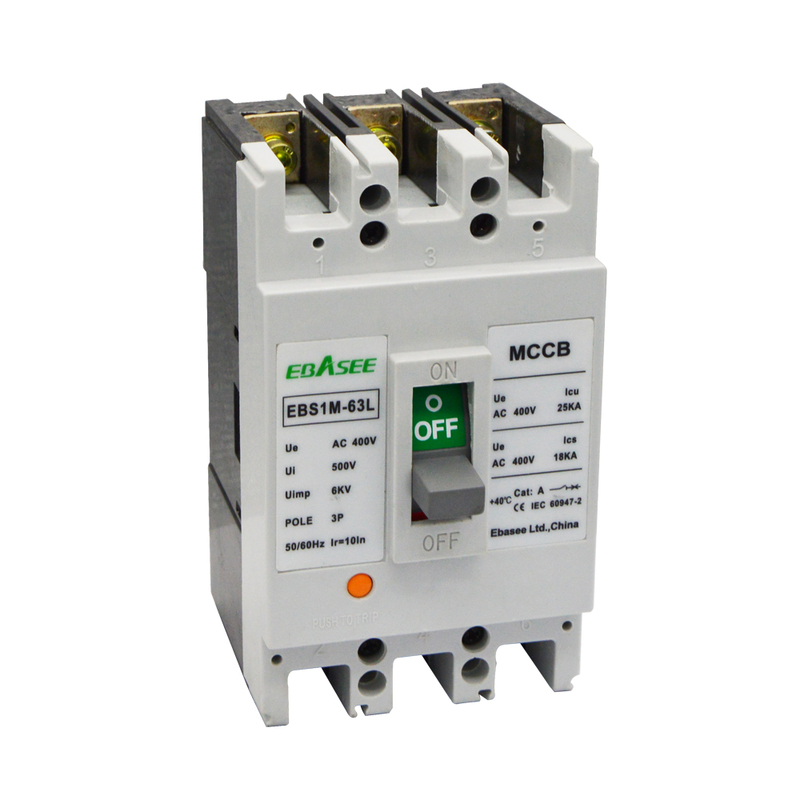 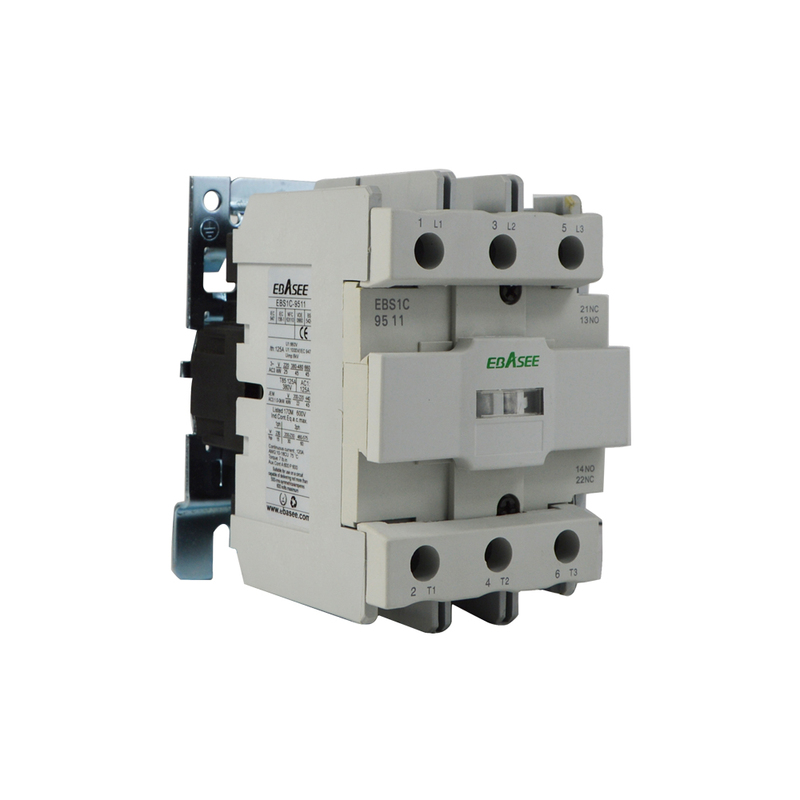 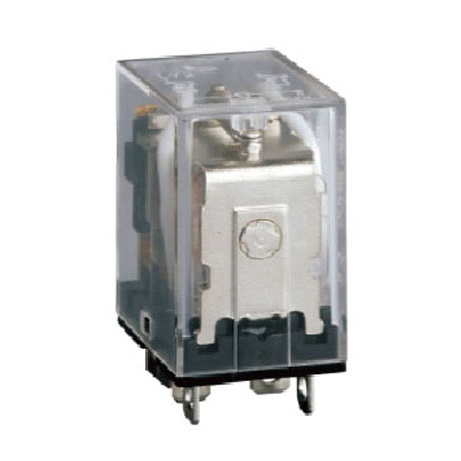 circuit breaker,residual-current device,rccb,rcbo,distribution box,mccb,manufacturer, supplier, wholesaler-Shanghai Ebasee Electric Co., Ltd.
What is Over Voltage Protection? 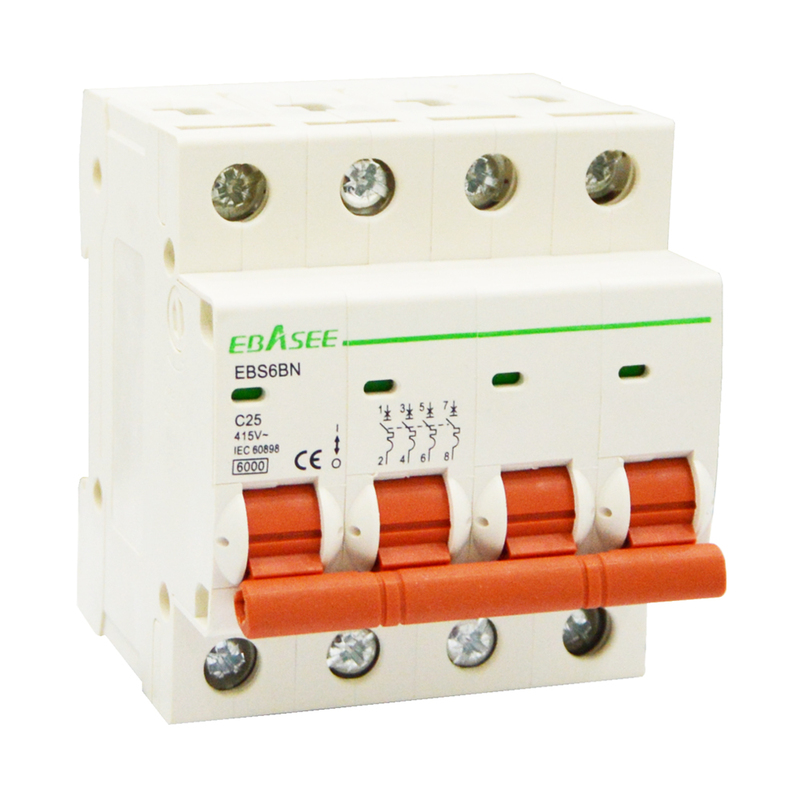 Ebasee electric aims to make electricity more reliable, more intelligent, more energy-saving and more environment-friendly in all links of the electric power system. 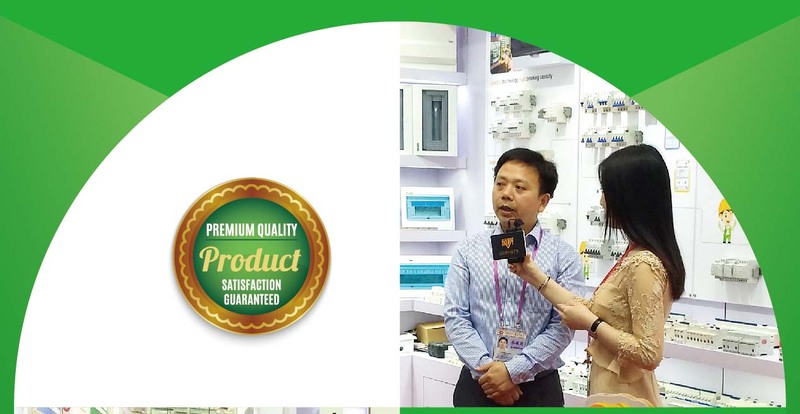 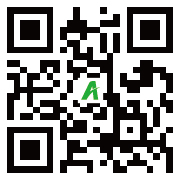 We focus on electrical field and the environment, we hope to achieve smart living and green EBASEE at the same time. 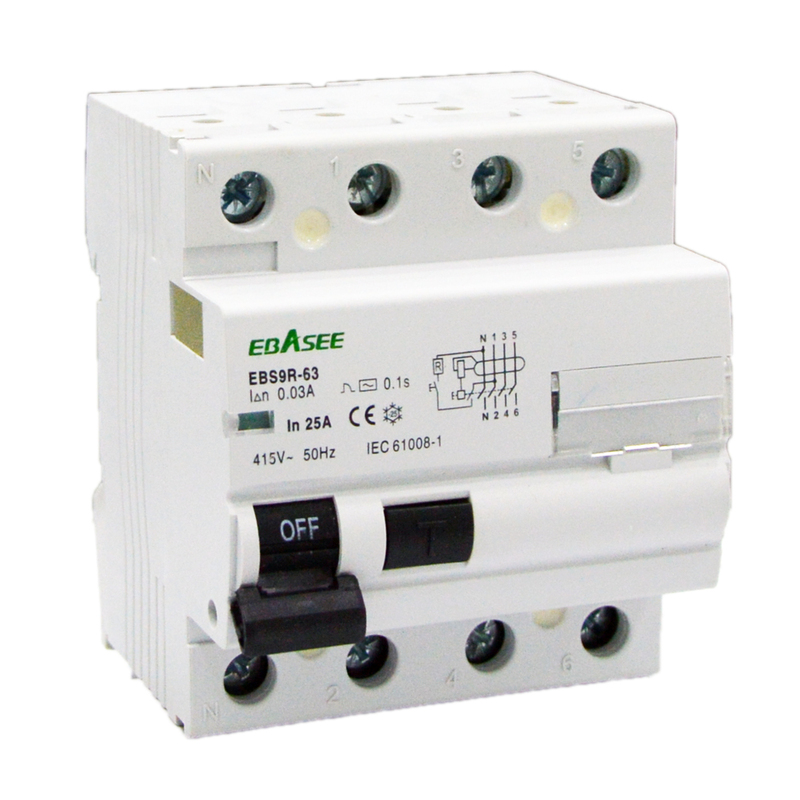 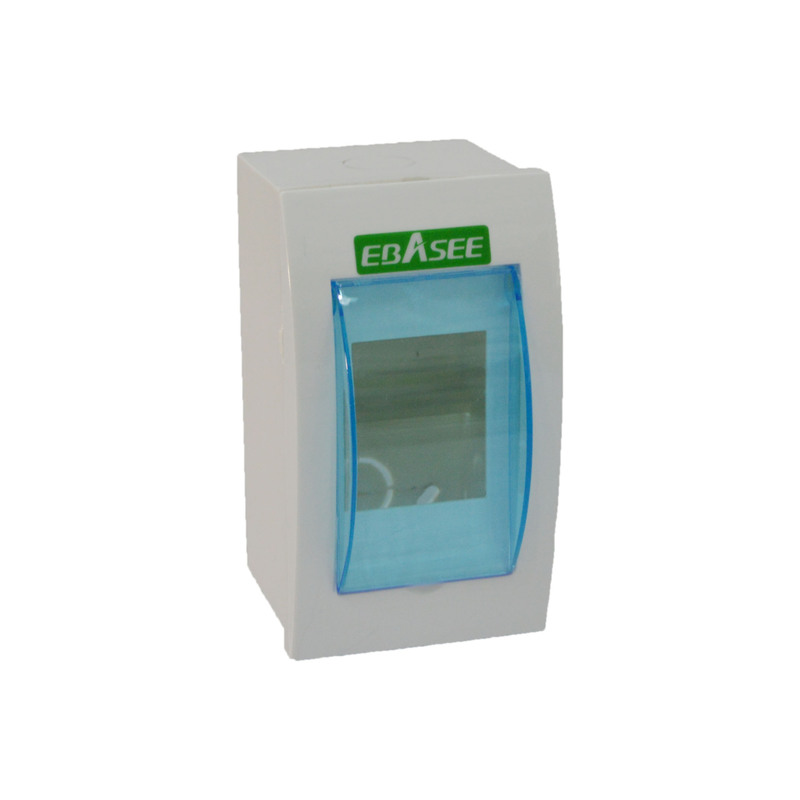 EBASEE Electric is your professional solution supplier. 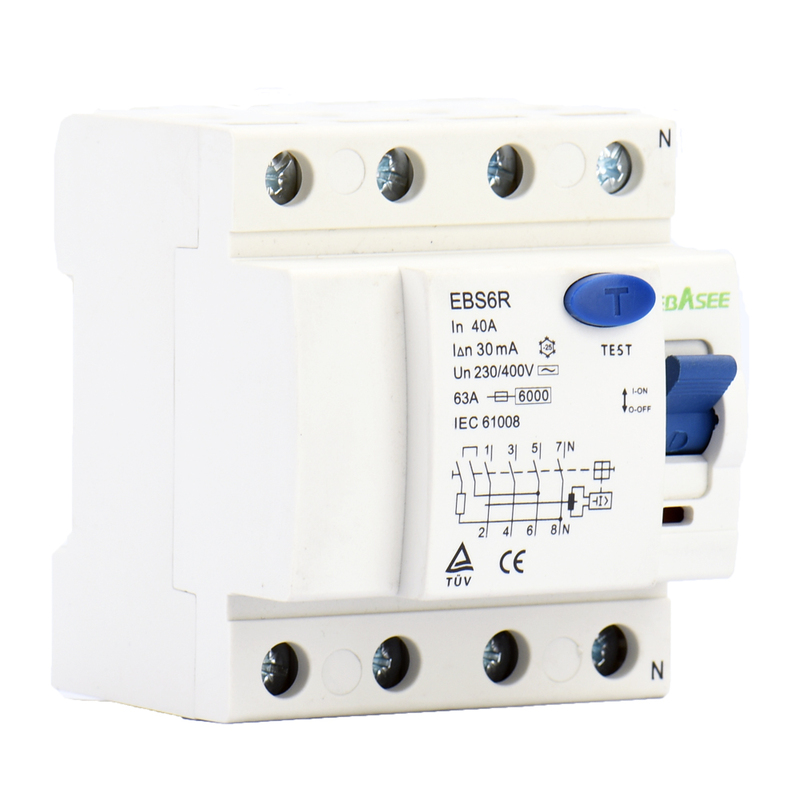 Smart Living,Green EBASEE!